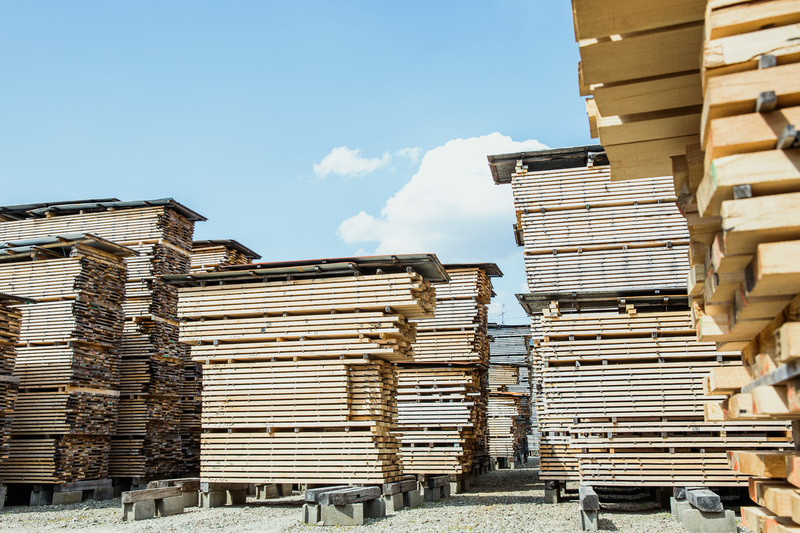 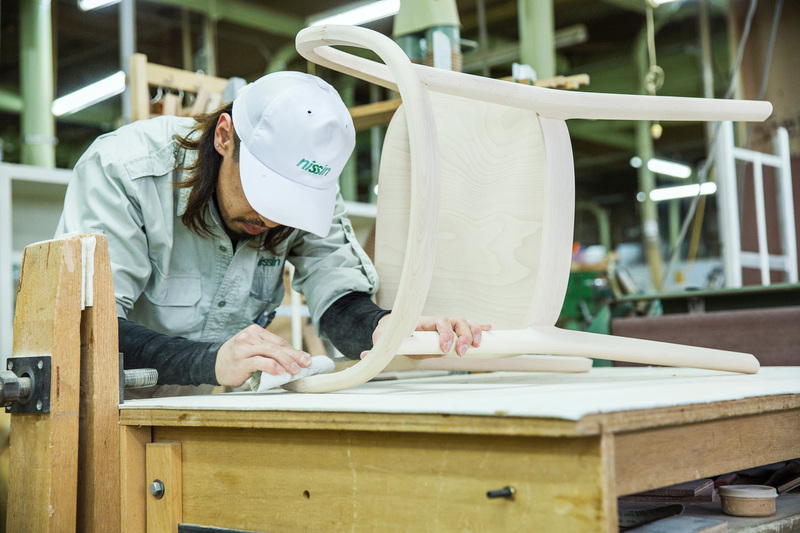 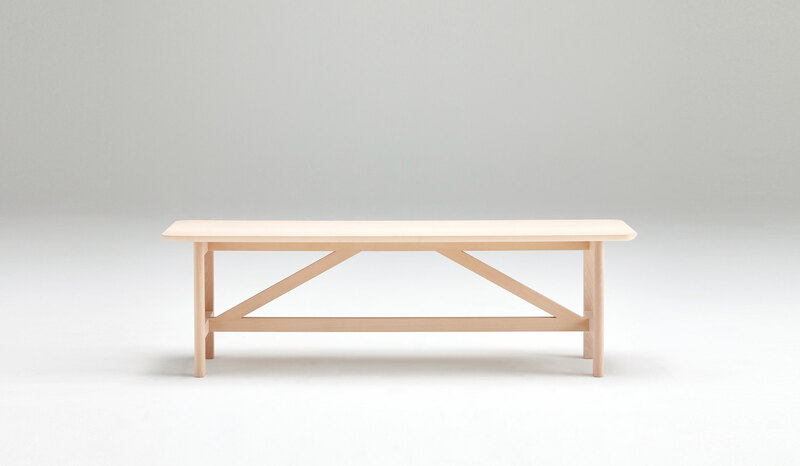 Series of furniture in solid Japanese beech. 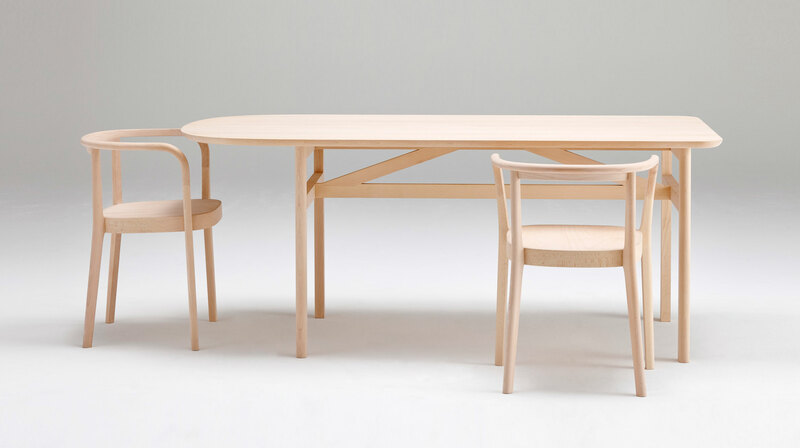 Chair, bench, table for everyday life. 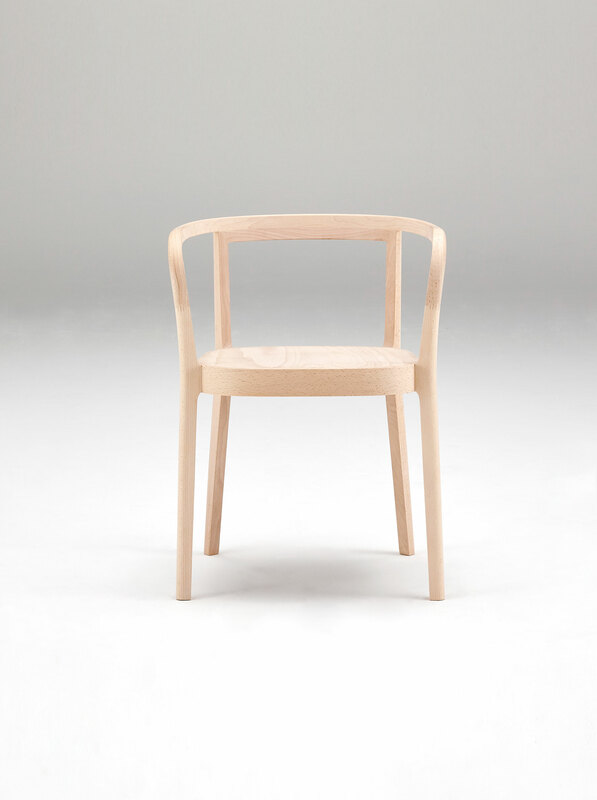 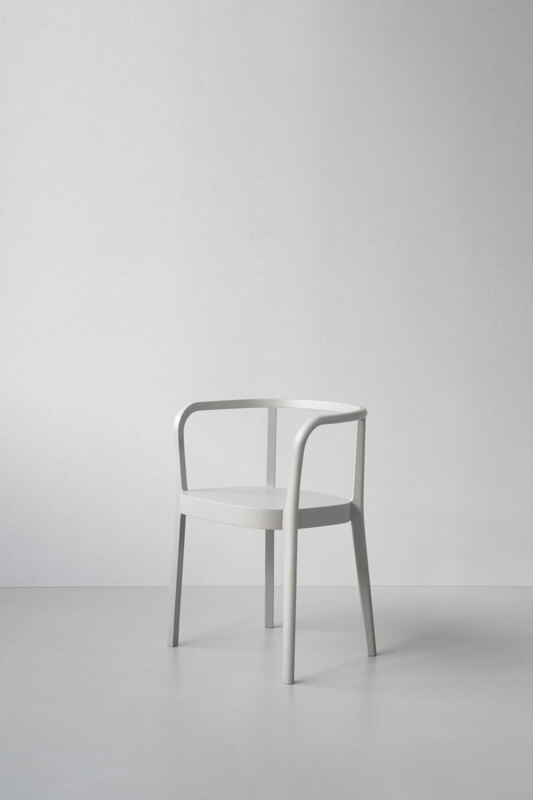 With or without upholstery, lacquered or natural finish.